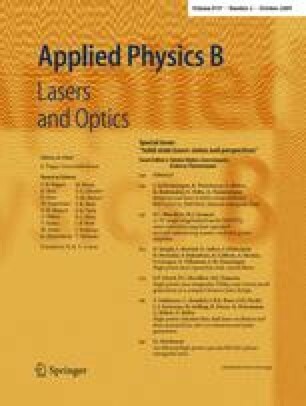 We present a monolithic passively Q-switched microchip laser generating 200 ps pulses at a wavelength of 1064 nm with a repetition rate of up to 2 MHz. While maintaining transversal and longitudinal single-mode operation, the pulse energy can be changed from 130 nJ to 400 nJ by varying the pump conditions of the laser. To the best of our knowledge, the repetition rate of 2 MHz is by far the highest ever reported from such lasers operating in the sub-ns regime.